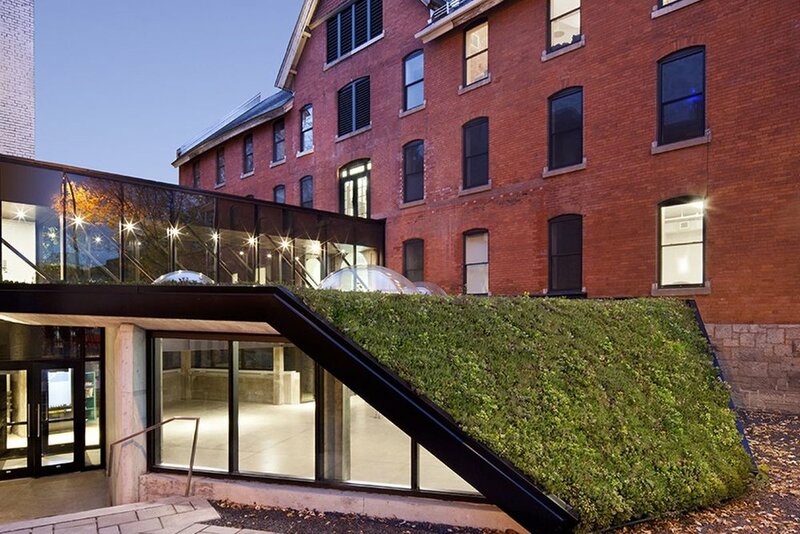 As a non-profit, OSMO, turned the Notman House into an instrumental community space. With 70,000+ visitors, 1,000+ startup-learning events and over 150 early-stage companies generating $350M of venture capital funding, 1,100 jobs and $1.1B worth of company valuations. "The biological process of absorption and exchange." Over time, OSMO has designed activities to connect corporations, startups, academia and investors from the tech community. 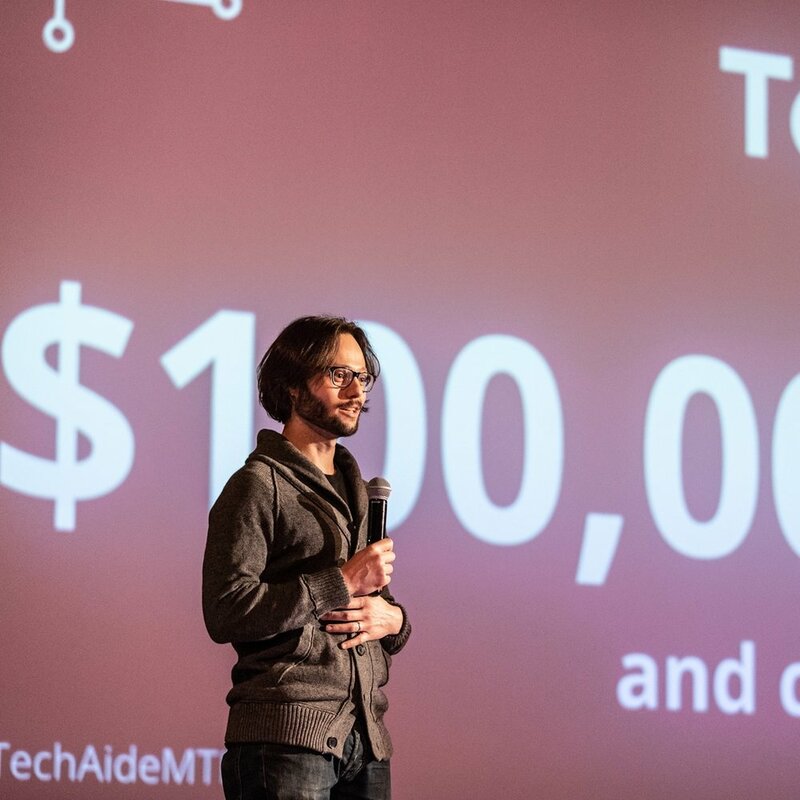 We believe in an open, collaborative and sustainable ecosystem for entrepreneurship to help fast-growing companies thrive in Montreal.